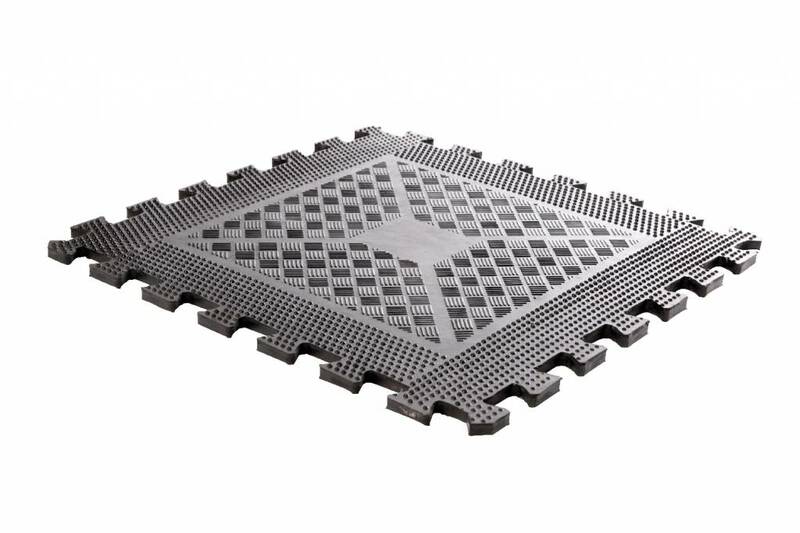 The LMX1350/LMX1351/LMX1352 Rubber floor is perfect for the Free-weights room! 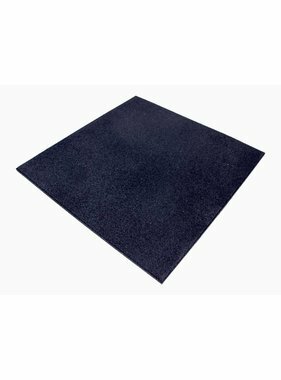 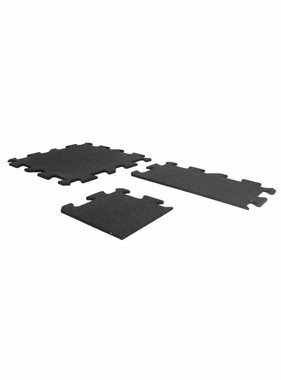 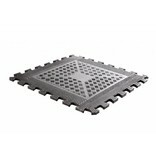 These high density rubber tiles with anti-slip surface relief to protect dumbbells, discs, equipment and underfloor. 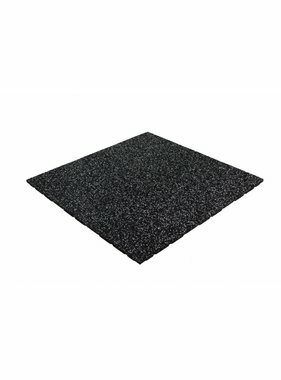 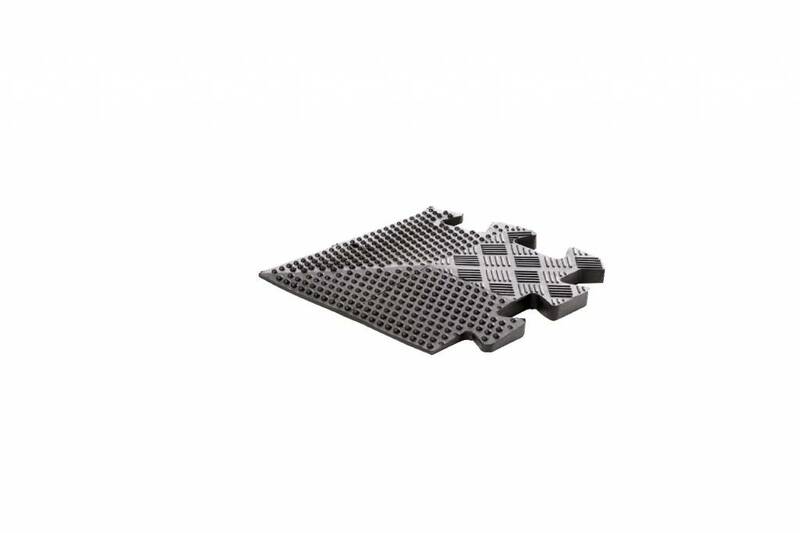 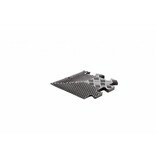 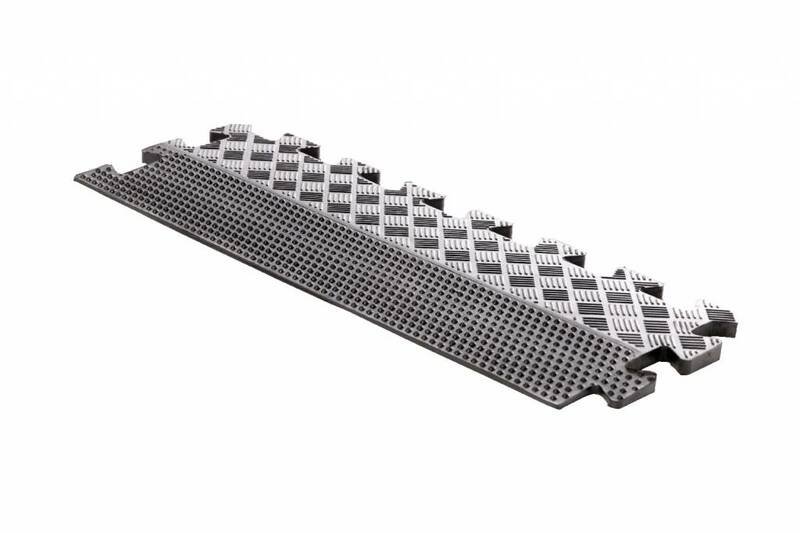 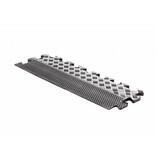 The edges (LMX1351) and corners (LMX1352) are canted to prevent tripping.